We as a Society engage the most renowned of the 120 Professional Organists available to perform at our Concerts. 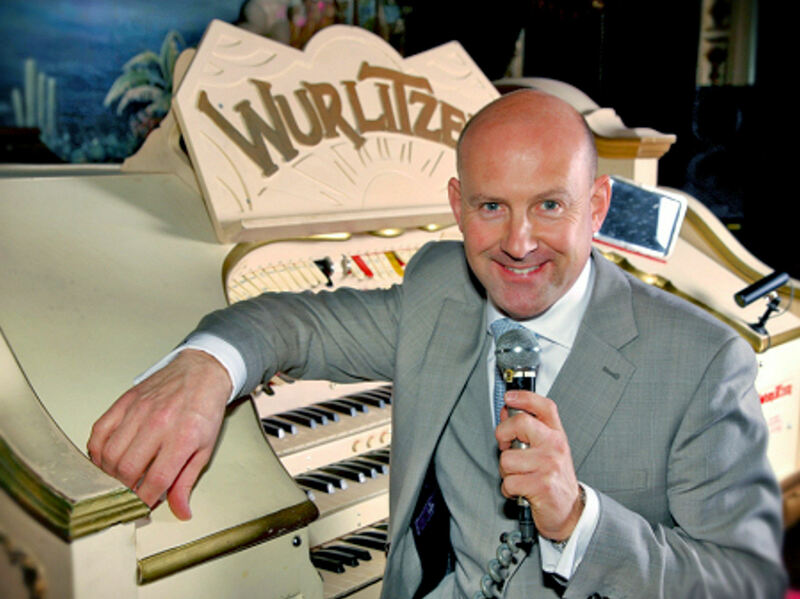 Artistes such as John Bowdler - a resident Organist at the Tower Ballroom Blackpool, as shown on the left, regularly perform at our Concerts. All types of music are catered for - from Theatre Organ to Jazz, Pop to Classical music, Latin to Big Band, and everything in between. In fact there is something for everyone. The different Organists all have their own unique style, and all produce authentic sounds of actual instruments. The sounds produced range from solo instruments to full orchestral arrangements. Our concerts will appeal to all music lovers, not just to those interested in popular Organ Music.